The area around the Sacral Chakra is also referred to on the EEC diagram as the Sexuality-Creativity Center or the Old Stuff Center. The emotional issues that possibly need healing in this emotional center could be: relationship issues, childhood conditioning, violation of body and personal space, something done to us – taken from us without permission or sexual disturbance. I have found working with women that this chakra requires a great deal of attention. Orange colored gemstones stimulate the energy of the Sacral Chakra. 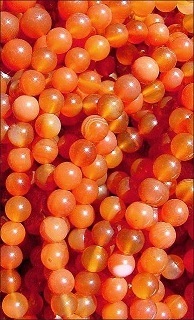 Carnelian (shown), Orange Jasper, Tiger’s Eye or Fire Opal are excellent gemstones for Sacral Chakra energy healing. You can wear the gemstones as jewelry, or use one of the gemstones as a touch stone. Place Carnelian or your choice of gemstone, for direct chakra healing, on the Sacral Chakra located one inch below the naval. Close your eyes and visualize the gemstone floating in the center of a ball of orange energy. Relax in this position for about 5-10 minutes. Feel the effect of the gemstone. Here are some attributes specifically for Carnelian: Grounds and anchors you in the present reality. It is a stablizing stone with high energy. 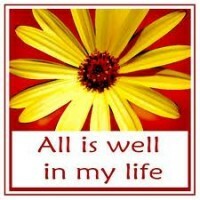 It dispels apathy, restores vitality and motivation, gives courage, and promotes positive life choices. For all you writers out there, it is excellent for writer’s block. 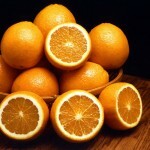 Other gemstones to consider for Sacral Chakra healing: Citrine – opens one up to deal with emotional problems. Moonstone – helps the feminine, nurturing side of one’s nature. Good for pregnant or new mothers. 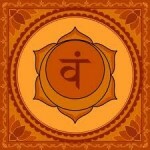 The Sacral Chakra is located approximately one inch below the navel. It governs the energy of creativity, pleasure, sexuality, sensuality, and emotions. A healthy Sacral Chakra allows us to ‘go with the flow’ of life. A person with an open Sacral Chakra is passionate, present in her body, sensual, creative and connected to her feelings. A person with an under-active Sacral Chakra tends to be stiff, unemotional and not very open to other people. If this Chakra is over-active, a person could be emotional all the time. They feel emotionally attached to people and can be very sexual.